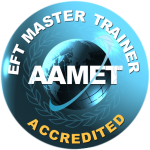 One of the most powerful uses of EFT is as a method for taking the pain out of old memories. 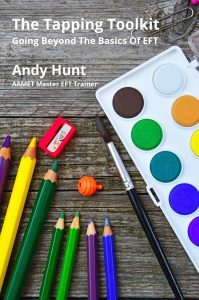 In an EFT Level 1 training I show people how to use the Movie Technique to soften old memories. It’s a great technique but there is often more to difficult memories than meets the (inner) eye. In this EFT Café we will explore subtle aspects of difficult memories and use that information to make clearing out old memories easier and more complete. Note: We’ll be practising some approaches to work with unpleasant memories so you will need to bring some with you. Not very bad ones, just memories that you would prefer to remember without stress or distress. Please bring a few of those with you so we have some raw material to work with. The EFT Café is on Wednesday March 11th from 7pm to 9pm at St Oswald’s Hospice Teaching Centre, Gosforth, Newcastle. The cost is £10.